Mess.rs Wiesmaier: “Il Poggitello”.. just perfect! 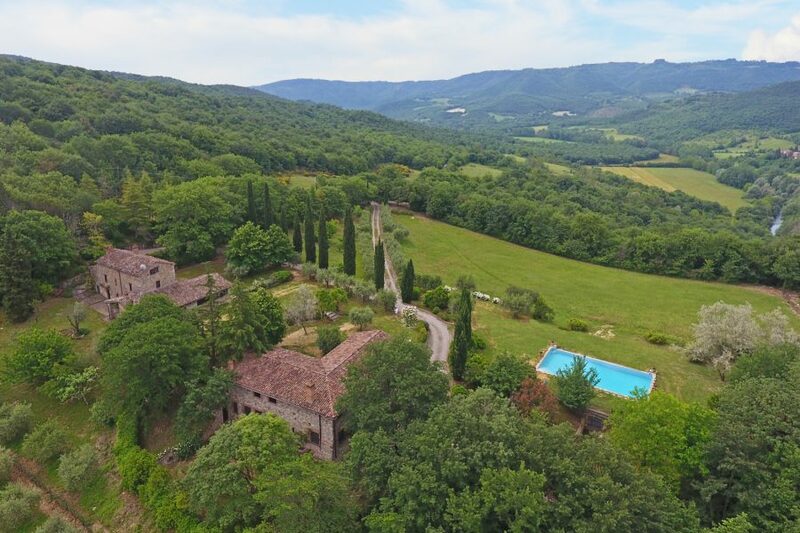 We are going to propose you the interview to Mess.rs Wiesmaier, the current new owners of “L’Oasi Del Poggitello”, an amazing Umbrian property sold by Great Estate and Italia Immobilien in autumn, 2018. Good morning Mess.rs Wiesmaier. If we may ask: where do you live and what do you do in your life? Sure! We are Sonja and Andi, a married couple from Munich, Germany. 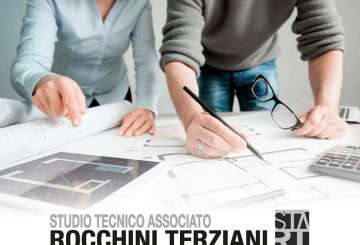 We are the owners of an engineering office for building technologies which, at the moment, includes 2 employees. In addition to that, Sonja is also helping at a retirement home, where her mother lives. Why did you decide to buy a property in Italy? Did you already know our country and Umbria? After a few strokes of fate in our family, we decided to change our life completely. Since our childhood (holidays with our parents) and several trips after our marriage, we fell in love with the country, the people of Italy and the way of living. However, before our search for a residence in Italy, we didn´t know Umbria in particular. Under what circumstances did you meet and contact the agency “Italia Immobilien” and Nadia? We were interested in an advertisement on Immowelt.de that was managed by Nadia. Later, we found out that she is a consulter for Great Estate too. We know that your trusted consultant of the agency “Italia Immobilien” was Nadia Manuela Aron. Did Nadia managed a quick and efficient reaction to your requests? Any request, even some special ones (survey on an object without us – we just saw in the internet), were answered immediately and with all the information we needed.. all in a very professional way. How many properties have you seen with her? 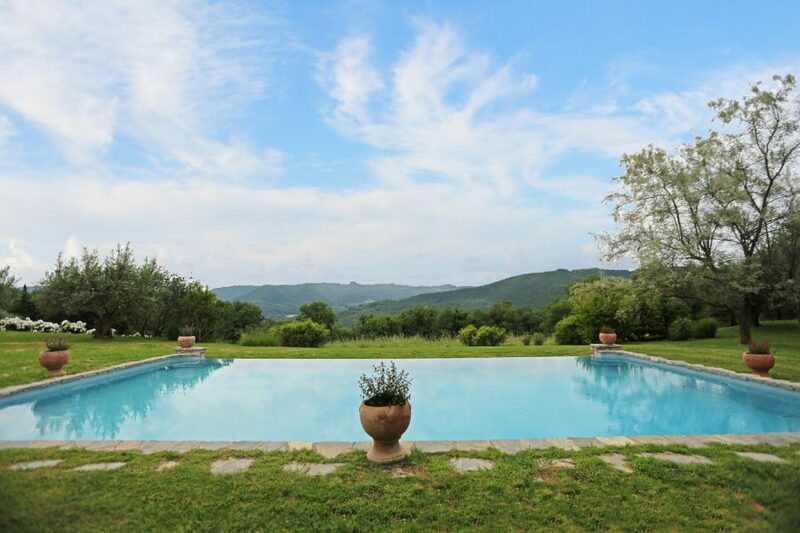 In May and August 2018 we visited 6 properties with Nadia and Riccardo. In the time before our visits we got information over about 15 properties, some of them we didn´t visit. What in “L’Oasi Del Poggitello” has impressed you so much to decide to buy it? What did and do you like about this property? For what purposes will you use the property? Poggitello will be the centre of our new life in Italy. 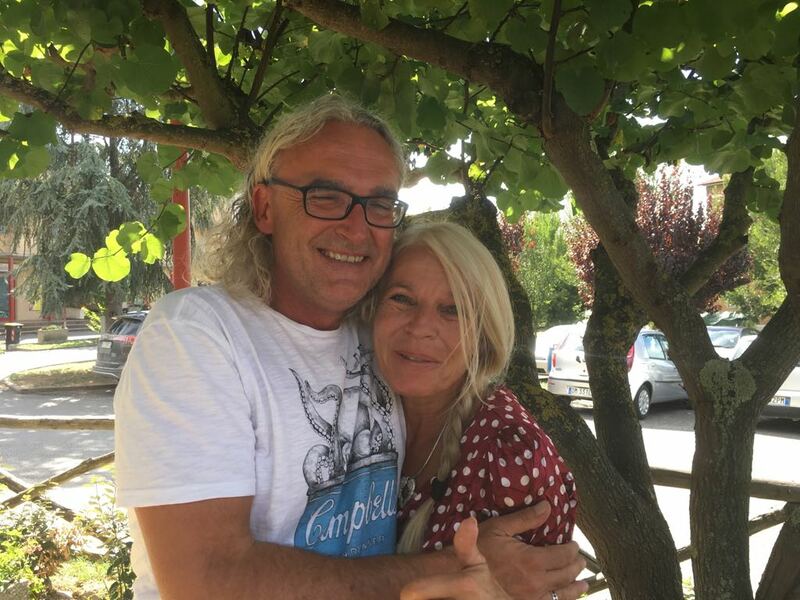 We are selling our house in Munich and we will live in Umbria, together with Sonja’s Mom (because this place is better than any retirement home) and we hope that many friends will come to visit us in this little paradise. In short, how did you live the entire purchasing process? It was very exciting! But we were surrounded by wonderful and heartful people.. the vendors, Nadia and Riccardo (with the little angel Isabella) and Mr. Valter, the vendors’ Great Estate consultant (click here to read his article). In the background, the question of whether were we doing the right thing at the right time or not always stood, but now we are convinced. How is the relationship with the vendors? Did you get a nice feeling with them? From the first moment we met Fiorella and Giovanni there was a trustful feeling, they are really lovely people with a big heart. 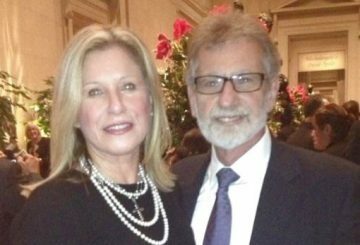 We felt that it wasn’t easy for them to sell the wonderful property they built and maintained with their heart. In short, can you tell us about your experience with the agencies “Italia Immobilien” and Great Estate? Nadia, Riccardo and Mr. Valter from Great Estate did a highly professional job, with heart and knowledge. We are looking forward for the next steps and we are sure that we will get all the help we need for a good start of our new life!